Top 3 Easter Holiday Breaks 2019 Written by Barnaby Taylor. Published on 27th March, 2019 . Are you looking for that perfect Easter holiday? Here are 3 amazing options that will inspire you! The arrival of spring can boost your spirits and put a bounce in your step. So, there’s no better time to plan an adventure and explore one of the world’s most uplifting cities. Heading to a lively and multifaceted city provides a glorious menu of spring “revivals”, and plenty of “egg-citing” chances to chase away the winter blues. Choosing a city stay for your Easter mini break is also a great way to pack in lots of sightseeing, culture and fun, into one compact holiday. So, which cities of the world offer the best Easter short stays? This magical city must top the list of the three best Easter breaks. Its religious heritage and global significance shine through at this time of year. An Easter city break in Rome is a wonderful experience, and it’s not just for those making a religious pilgrimage. Being part of the celebrations around the Vatican means parades, living history and rubbing shoulders with people from across the globe. Easter celebrations begin in Rome on Palm Sunday (April 14) and continue on to the moving Stations of the Cross service (with the Pope in attendance) at the Coliseum on Good Friday. The Good Friday Liturgy is held in St. Peter’s Basilica at 5pm. Head back to St Peter’s Square on Holy Saturday, for Pope Francis’ Easter Vigil. Easter Sunday’s Mass at St Peter’s Basilica is free but you need a ticket as numbers are controlled. Also, keep in mind that the mesmerising blessing “Urbi et Orbi” that follows is also a ticket-only event. Incidentally, Rome celebrates its “birthday” on April 21 (Easter Monday) too, so expect abundant festivities and events to mark the occasion. 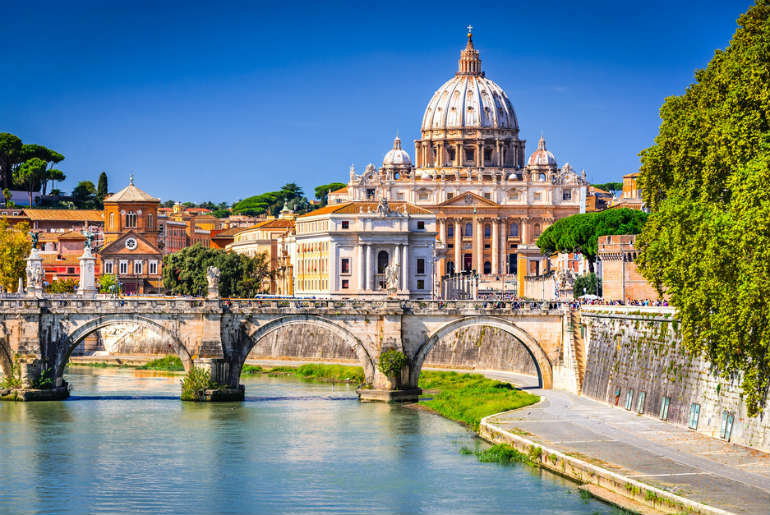 You will experience crowds, but also an incredibly warm and lively atmosphere as you explore the Vatican Museums, shops and diverse restaurants within this holy city. Also be aware that, as this is a highly religious time in Rome, some shops and tourist attractions will be closed on Easter Sunday and Monday. Now for a great tip for a Rome Easter mini break! If you don’t want to experience the religious elements, you could find queues for its ancient splendours and sites – such as the Coliseum – are quieter as everyone’s in the main squares! There are ample flights to Rome around Easter, and short mid-week city breaks are at particularly attractive prices. How about some retail therapy and a massive choice of evening entertainment for you to savour on your Easter city break? New York truly blossoms in the spring, and its events calendar brims over with new life. This includes colourful art shows and flower festivals, such as the stunning Orchid Show at New York’s Botanical Garden. 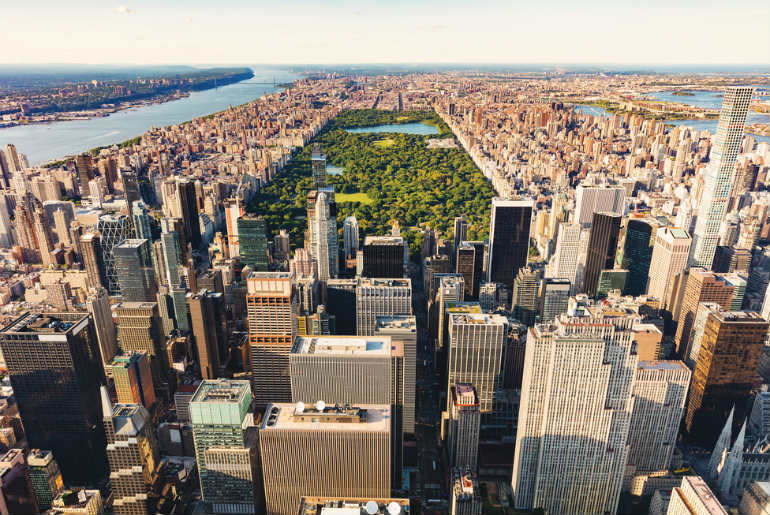 Sports teams in New York begin their spring seasons in time for Easter spectators to take in a game, and some of New York’s most iconic highlights – such as the Central Park boats – start up again. One of the most important reasons to head to New York for a city break, though, would be to experience the unforgettable Easter Parade and Bonnet Festival, a 150-year tradition in the Big Apple. You will see New York at its most flamboyant. It will be impossible not to feel in a party mood! New York is easier to get to than ever, thanks to abundant airlines cashing in on its value as a terrific short-stay option. Paris in the springtime; the stuff of legend, poetry and song. It makes an Easter mini break in the French capital particularly attractive for couples seeking a romantic short-stay holiday. Don’t dismiss Paris if you want a family Easter holiday though, as Disneyland Paris is just 32km away within the entertainment resort of Marne-la-Vallée. The city itself makes sure that visitors on Easter mini-breaks make the most of every moment. This includes magical VIP dinner cruises or Easter brunches on the River Seine, and even dinner within the dazzling Eiffel Tower! Take in the spring shows – such as the one at the Moulin Rouge – and spend your days browsing the new season’s fashions in Paris’ glorious shops. Paris is for gourmets or anyone who likes to eat of course! During your Easter city break you will be able to sample incredible local produce, not least the finest cheeses, pastries…and chocolate! Suddenly your Easter Egg will look decidedly “small fry”. 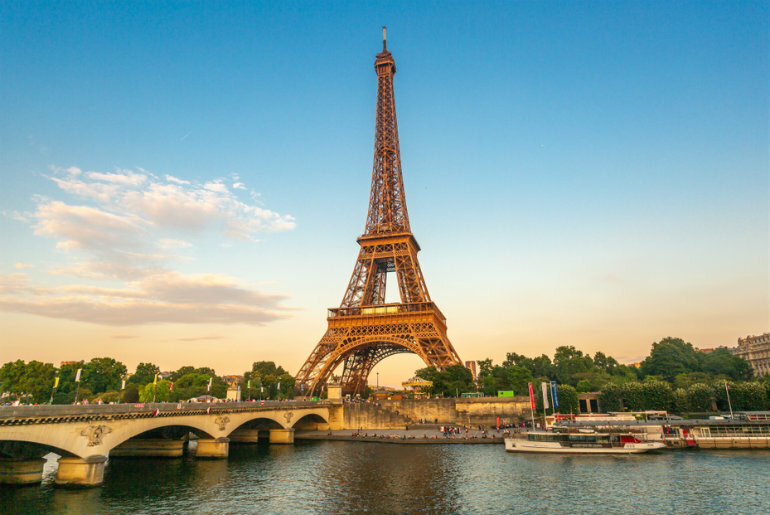 Paris at Easter is popular, so book travel and accommodation quickly, including tickets on the Eurostar train or flights to Charles De Gaulle airport. 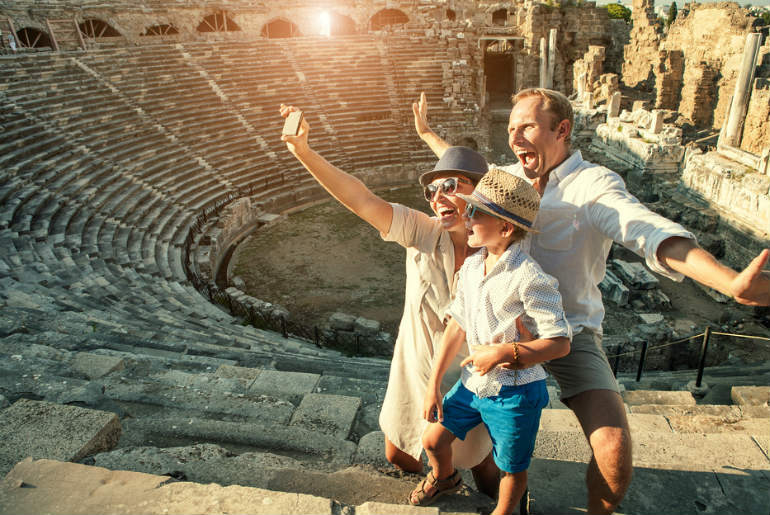 Discover more great holiday ideas, from our experienced Just Fly Business travel consultants by calling on 020 8417 1366.